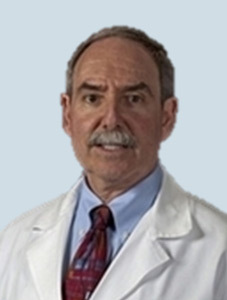 Dr. Robert A. Light is a devoted and compassionate urologist serving the city of Houston, Texas. Dr. Light earned his medical degree and completed his residency program at the University of Texas Medical Branch in Galveston, TX. He completed his fellowship training at Baylor College of Medicine in Houston. Dr. Light is certified by the American Board of Urology. He is also a member of a number of medical societies and associations, including the American College of Surgeons, the American Urological Association, the Texas Medical Association, and the American Association of Clinical Urologists. Dr. Light also served as a member of the Board of Trustees of TMAIT (Texas Medical Association Insurance Trust) for nine years. He was chairman of the Board of Trustees for two years. With over 35 years of experience, Dr. Light has managed and treated a variety of urological dysfunctions. He practices general male and female urology and is unrelenting in his dedication to the well-being of his patients. In addition to English, he also speaks Spanish fluently. 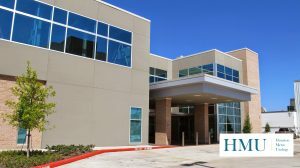 Houston Metro Urology has always been at the forefront of innovative technology within the urologic field and is proud to offer patients HIFU as a minimally invasive procedure for treatment of prostate cancer in Houston.